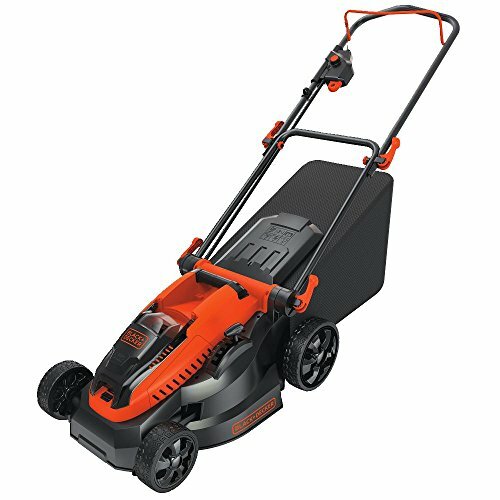 12″ cutting width and 14″ cutting width avaialble as per variation selections. 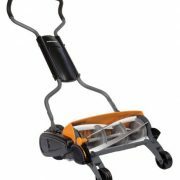 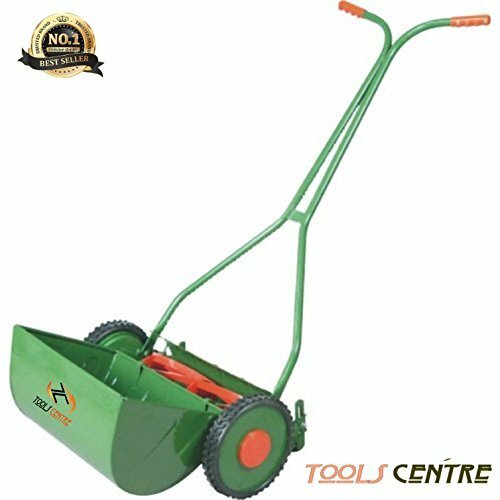 TOOLS CENTRE Lawn Mowers are made of high quality manual push mower for mowing any type of lawns. 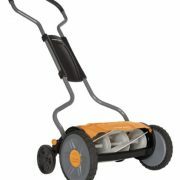 Made of heavy duty steel body, it has specially hardened six cylindrical blades that can cut even thick grass. 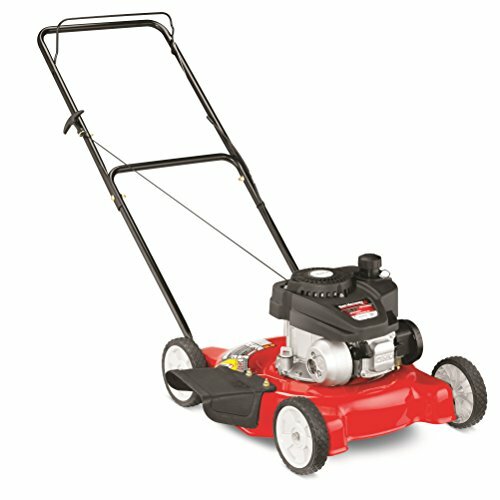 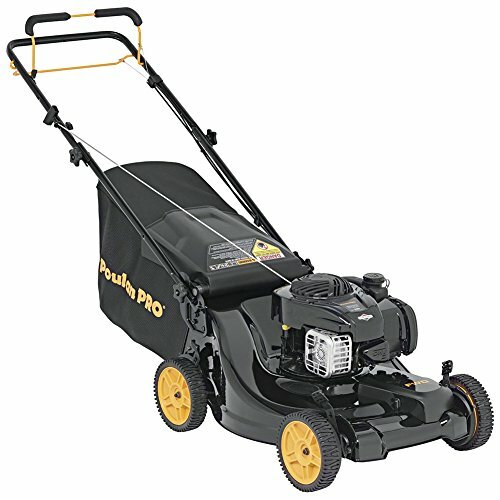 Our manual push lawn mower is available at most economical price.